This home has had some major updating! 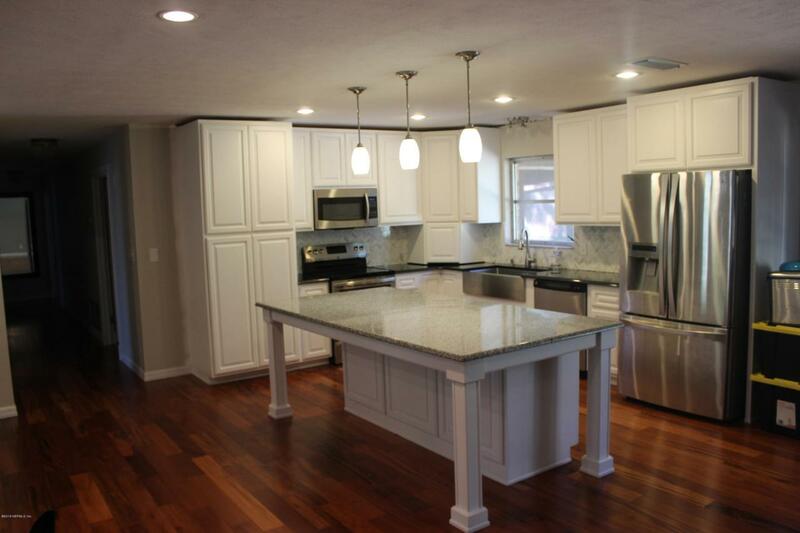 The beautiful kitchen with custom wood cabinetry and granite countertops, a beautiful tile and granite master bath, detailed molding around doors and new engineered hard wood flooring and paint to name a few. 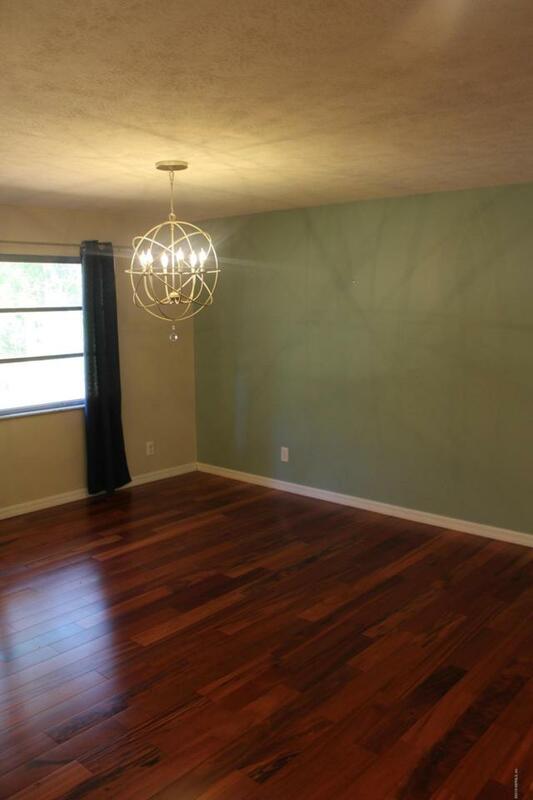 This home features a 572sf guest home or man cave that needs some finishing/repairs. 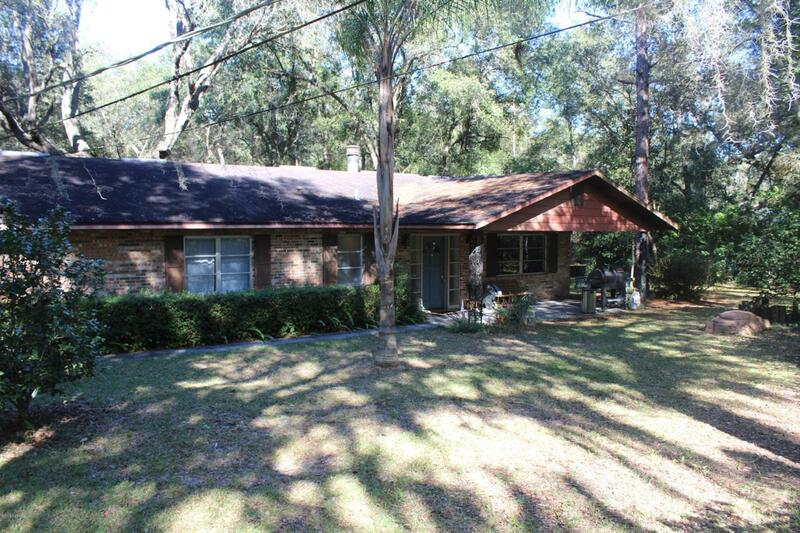 It is on a double lot with trees in back and a huge 30x24 Garage area with an enclosed room for storage. 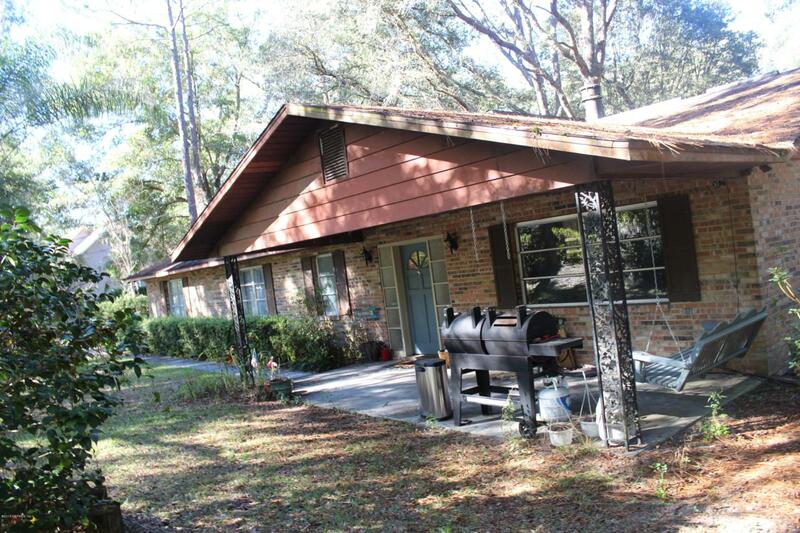 This home is walking distance from BEAUTIFUL CRYSTAL LAKE and with a membership you have access to the lake.